We give our spoiler filled thoughts on the episode now that we are allowed. 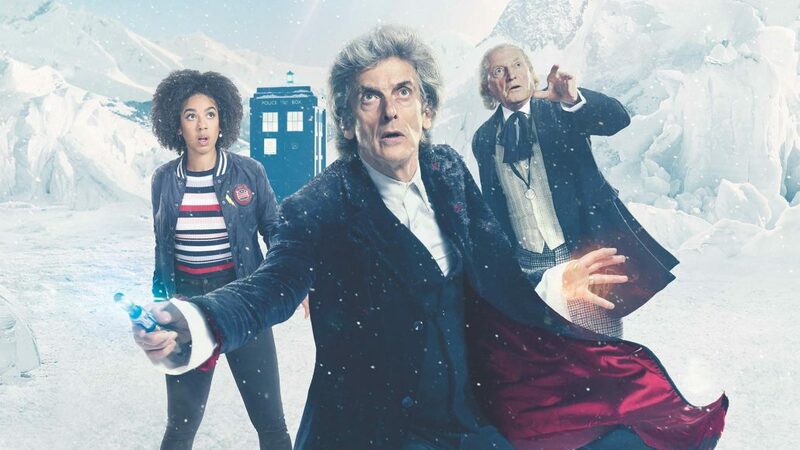 We also discuss our thoughts on the first Doctor’s appearance in full, Bill’s appearance, and Peter Capaldi’s last moments as the Doctor. Finally we give our opinions on Jodie Whitaker’s first moments and make speculate on where the show could be headed.